Myebook - get it out there! 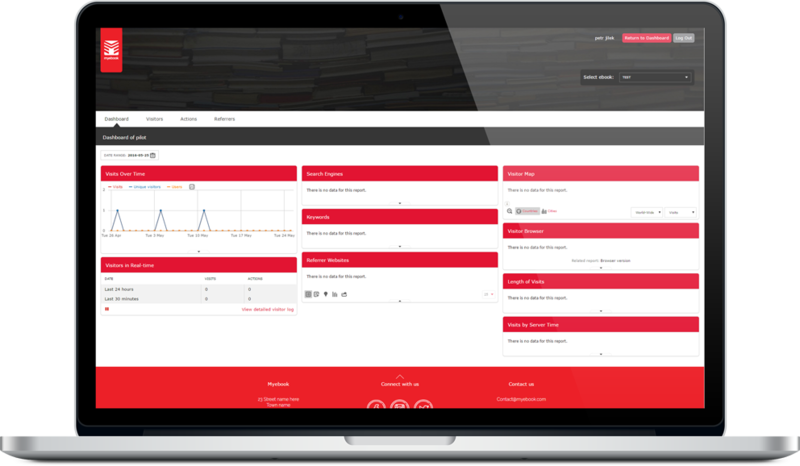 Take a sneak peek at the publishing platform. Once you have entered myebook.com you'll see the homepage. This is where we like to highlight various cool features of the system. 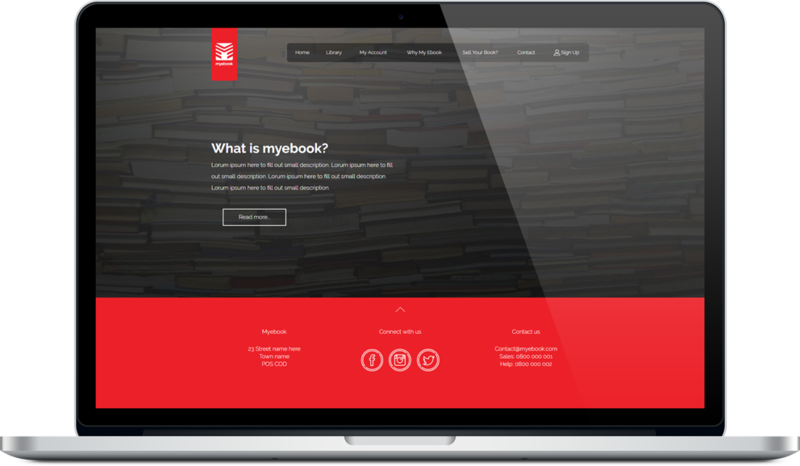 You'll see a carousel of books that are currently on the shelf, an option to 'take a tour', the chance to browse the full myebook.com library, and finally an option to build your own book using our powerful yet simple myebook builder. 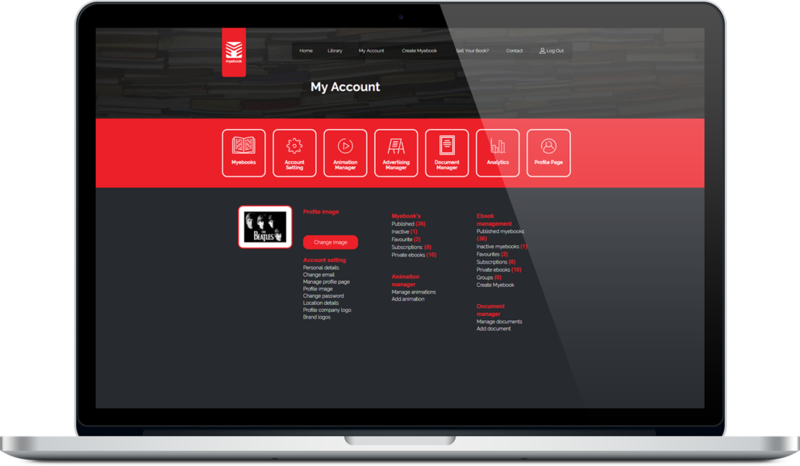 The my account page is your central control area within myebook and enables you to fully manage all aspects of your account. Create new books, manage your communities and add your contacts, whatever you need to do it all starts here! Uploading files can be done within the builder as, all within the file management area. 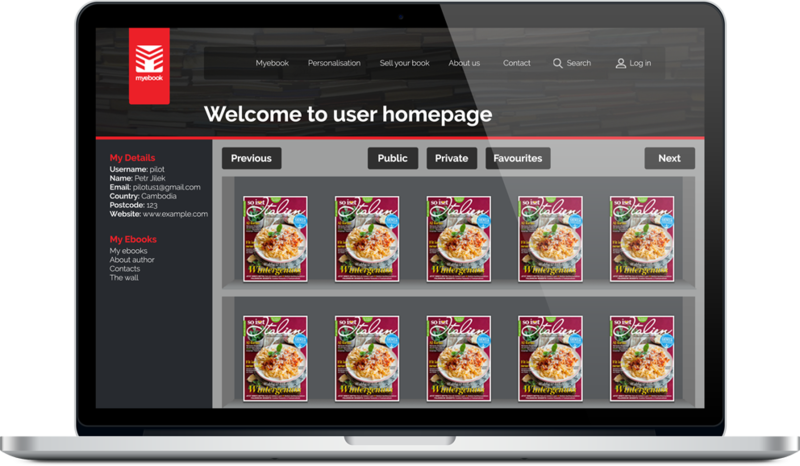 The user homepage is your piece of real-estate within myebook.com; you have your own address: www.myebook.com/username which you can promote to contact friends and work colleagues. This page will contain an overview of your published books, your contacts, your communities and also includes the "page" facility to enables other users to post comments and leave message within your page. The builder and edit software, some might say, is the most important element of myebook.com. Simply put, we are confident that this is the most powerful, simple to use publishing tool on the Internet, which enables anyone and everyone to create, publish and share their creations... yes, this means you! 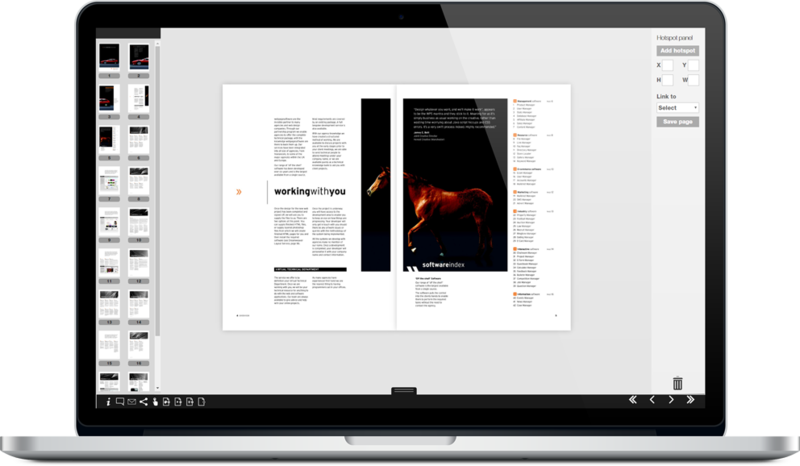 Our builder will create your publication in HTML5 making your content available across all browsers and devices, the builder has two very important aspects. Firstly you can upload your files straight from your desktop, and with the click of a button create your publication. Once this is done the edit mode allows you to add animation, video and audio, live links plus customise your publication with your brand and colours. Once created you will be given a unique link to distribute your publication, what’s more, each page has its own unique link so you can now share an individual page bringing new readers into your publication at content that is relevant to them. Once your creation is complete where better to show it off than within the MyeBook viewer. 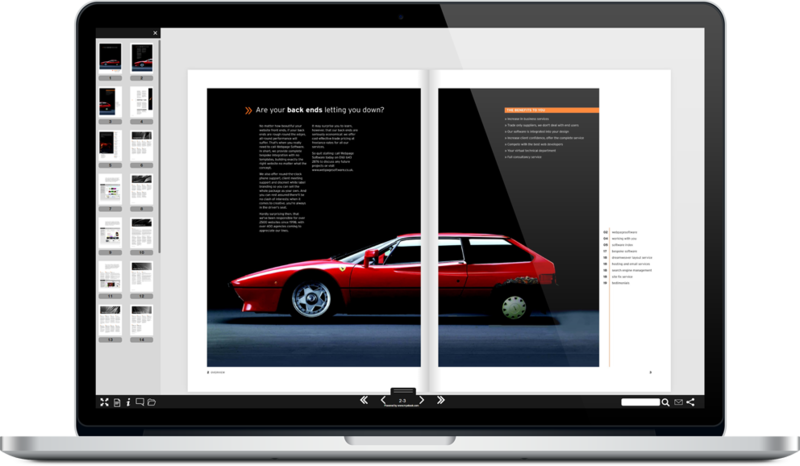 From here users will have the ability to interact with your eBook. We give you a unique link to your publication and to each individual page, this means you can now bring people directly into your publication at any page within your publication. Why is this important? No third party web sites to go through; no unwanted advertising from third parties and no third parties collecting your reader database. By having page links you can direct readers to relevant content within your publication. Once in, they can interact with your publication through the use of animations, video and call-to-action buttons and links, giving your audience a great reader experience. MyeBook's real-time analytics allows you to monitor activity as it happens in your publication. Each report is updated continuously and each reader event is shown giving detailed information on how they are interacting with your publication, seconds after it occurs. MyeBook's analytics will show you how social media engages readers to share and attracts a new audience. Copyright (c) 2016 MyEbook Global Ltd. All rights reserved.